Close Up Shot Of A Mans Torso. He Has A Painting Of Intestines On His Body. Royalty Free Fotografie A Reklamní Fotografie. Image 66799286. Reklamní fotografie - Close up shot of a mans torso. He has a painting of intestines on his body. Close up shot of a mans torso. 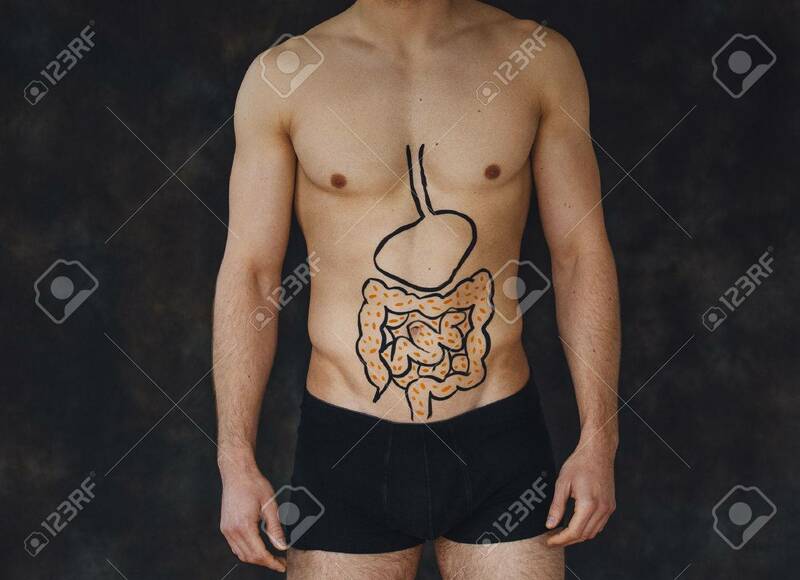 He has a painting of intestines on his body.